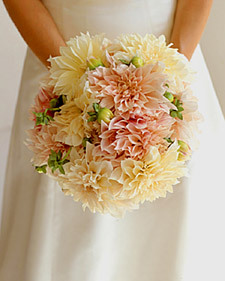 Coming up on August 26th is The Wedding Workshop. Held in Perth by wedding planner Cathrin D’Entremont, The Wedding Workshop aims to educate brides on all things wedding and ensure a stress free event. 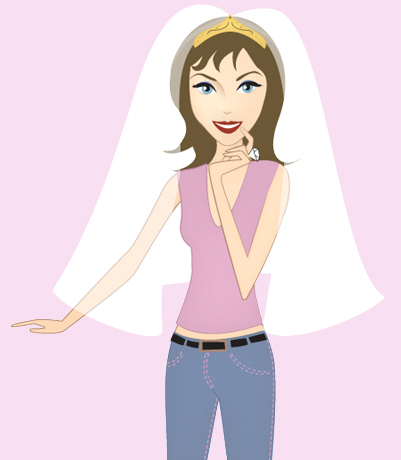 Bridal Survival is proudly sponsoring the event- all attendees go into the draw to win our brand new Bridal Eve Kit! We love our Perth brides and can’t wait to see who takes home the prize! Also up for grabs is a beautiful parasol by Pamela’s Parasols from our friends at Pink Frosting! 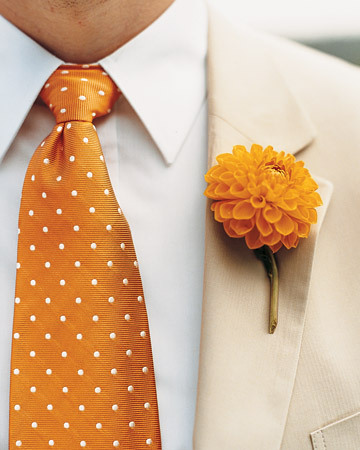 While the usual roses, peonies and orchids always steal our heart, we love slightly unusual choices for weddings as well. Dahlias are native to Mexico andcome ina wide variety of colours and shapes- 30 species and 10 subgroups, they’re also related to the daisy family! How warming it is to eat a bowl of soup while curled up watching your favourite TV show or listening to music. Recently on a Saturday, we cooked some pea and ham soup. Ham hocks bought from the butcher, green split peas, onions and stock – and we had the makings of a simple soup that took hours to cook and perfumed the house with that ‘what’s for dinner?’ smell. Some good bread and a glass of wine and the meal was complete, both for the tummy and the soul. Pumpkin soup is another favourite, all the better when the pumpkin is roasted first and a good chicken stock is used. Potato soup, broccoli soup with cream, and a real favourite here, chicken soup cooked with plenty of vegetables and noodles. 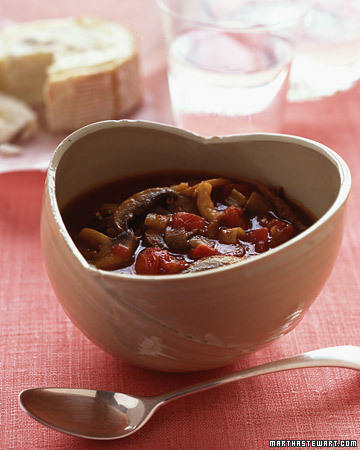 All of these soups can be adapted for a winter wedding breakfast. 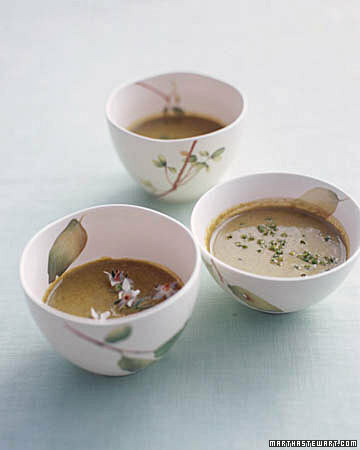 Tweak the recipe a little to add elegance and serve your guests the soup in small earthenware cups or small bowls. 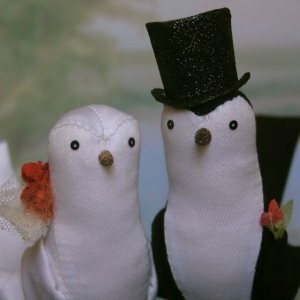 Birds have been a popular wedding touch for a little while now and we can’t help thinking the queen of handmade birds Ann Wood had something to do with it! Ann Wood’s hand made creations are the sweetest little gems. 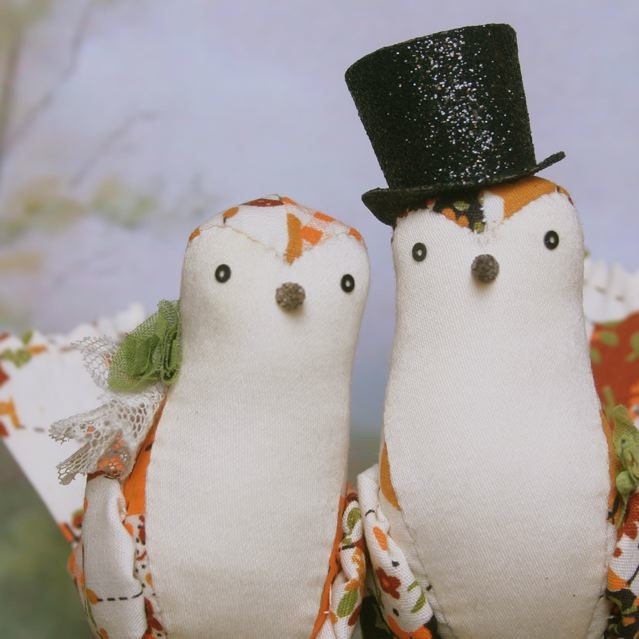 Using vintage and antique fabrics, Ann hand stitches each bird and adds adornments as she sees fit. The birds are sold in limited quantities and often sell out fast. 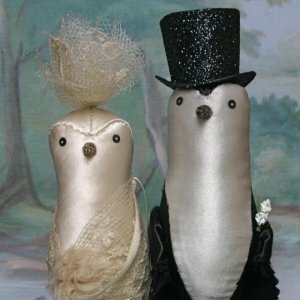 Her “wedding couple” birds are especially popular as a cake topper and keepsake for couples. We love the names given to each pair- Tula and Roman, Greta and Marshall, Ginny and Fritz. Each bird takes on it’s own special personality! Ann Wood also creates other little animals such as owls when the mood strikes her. 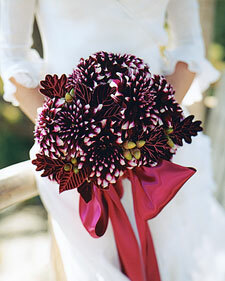 Her website is a definite must see for a truly individual touch to your wedding day. Have you every tried Christmas in July? As we are so used to having a hot Christmas here in Australia, with often the lighter foods being offered, it makes a nice change to serve the more traditional foods during this cooler month. For us the leaden skies and the colder weather seem sometimes to drag on and on, so it is a nice counterpoint to break the dreariness, with a vibrant night of feasting with family and friends. Set the table with red, silver or gold Christmas decorations, get out your special dinnerware and glasses, light the open fire and cook up a storm! 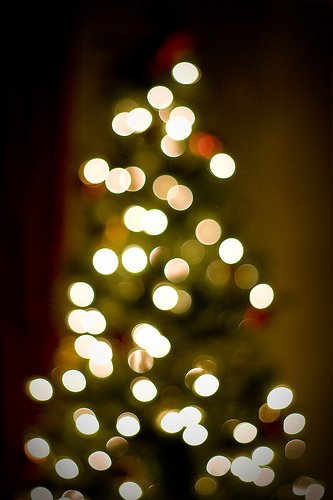 Add some pine branches for the beautiful smell and lots of fat red ribbons tied onto curtain rods, chair backs, banisters, door handles. For inspiration try Jamie Oliver or Nigella Lawson recipes. Turkey with stuffing and gravy, chestnuts, ham with all the trimmings – roasted potatoes, parsnips and pumpkin, cranberry sauce, Christmas pudding with brandy sauce, eggnog, mulled wine. Gifts of spice or pine scented potpourri in muslin bags, little ‘joke’ or funny trinkets tailored to the receiver, party bags of cheap whistles, masks, sweets from the party shop – just something small to sit at each place setting will add to the festive feeling. 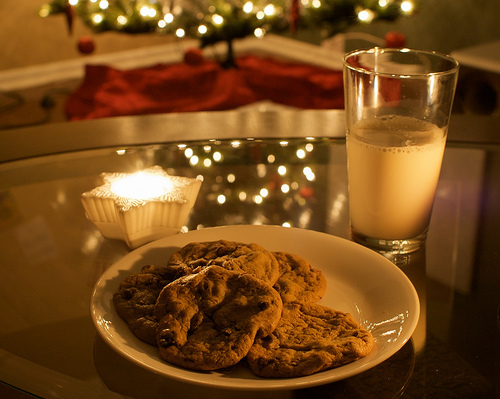 Finish the evening with some hot chocolate and carol singing or silly games. You never know, you may have started a tradition of your own!